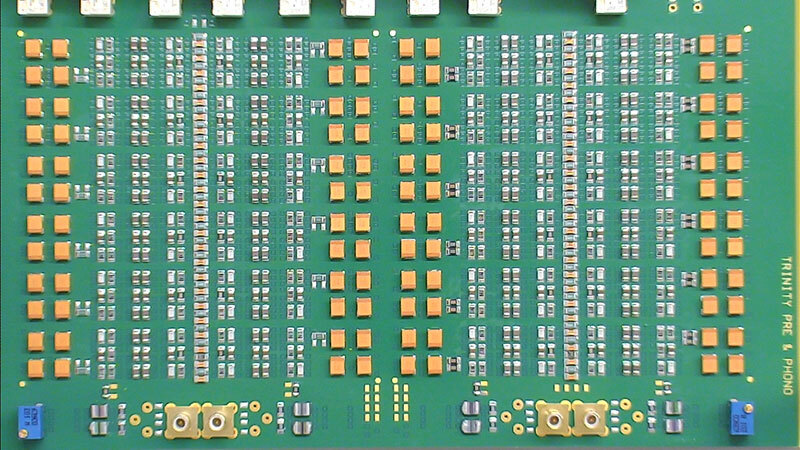 Assembled “8-layer PCB with IPC 4761 Typ VII: Filled & Capped Vias”. The Photo was taken during the final inspection with a 10 x optical zoom microscope camera. 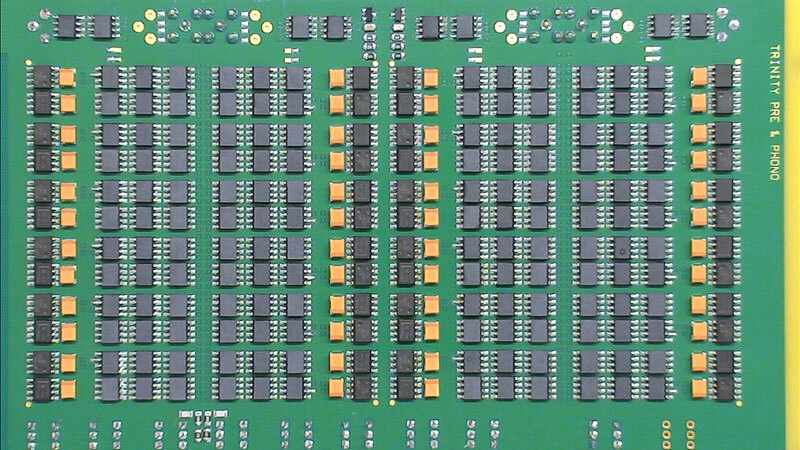 It shows the counts of ICs and passive devices for the one channel. This special camera has only a resolution of 720p, therefore the pictures are not as sharp as usual.